Embed form on your website to generate seo report of any website + keyword. Perfect for seo agencies and web developers to promote and generate new leads. 1. Install the plugin in your wordpress site. 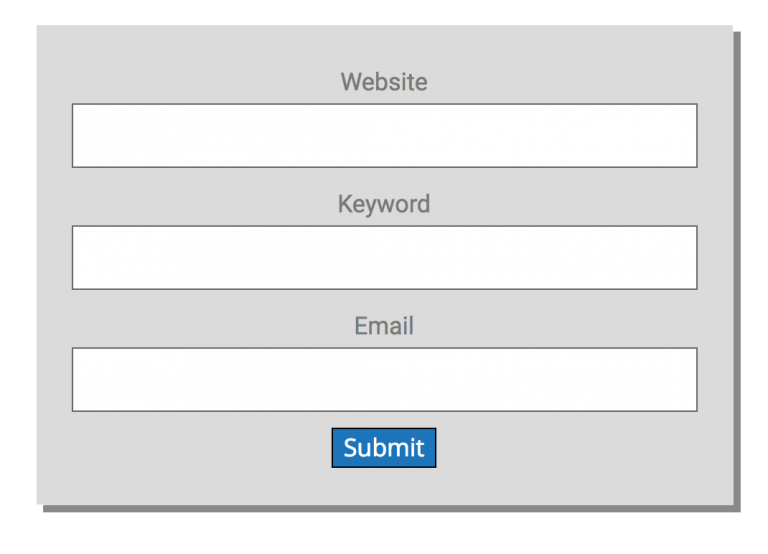 Use a shortcode to embed the form anywhere on your site. 2. Using the form, enter a URL, keyword and email address. Click on Submit button. 3. Get a SEO score report and itemized list of what needs to be done to get a better score. By promoting a free seo audit tool on your website, you can increase your visitors greatly. We are seeing 10x more leads come through on our site. View the same report your leads are seeing for their website and respond directly about the errors and offer help to fix. Email your leads to discuss their audit report and offer help to improve seo score. You can also use the “Export to CSV” button to send your leads to an external source like an autoresponder. View the audit reports of your leads and email them directly about it. 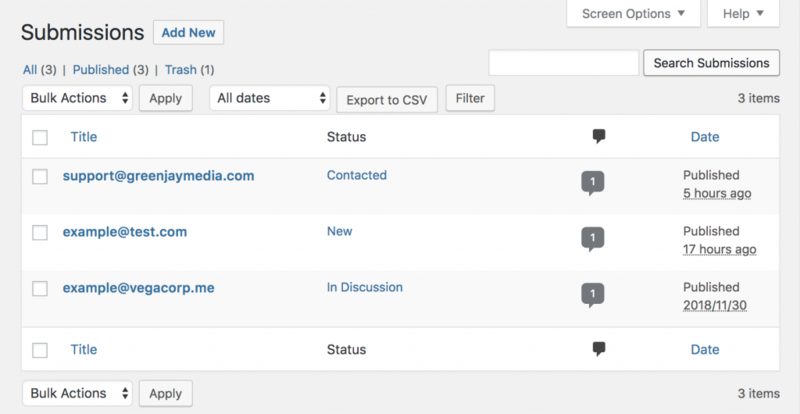 Change the status to show progress and add comments to keep notes of your discussions with your leads. WP Site Auditor is available for free with limited features or as premium version with all features included. Premium version is priced at one site, 4 sites or unlimited sites. You can purchase monthly or annually for a steep discount. You can upgrade or cancel your license at any time! Let us know if you need help or have questions about anything. Our support team is here, ready to help you. If we’re not available through the online chat, just send us an email and we’ll respond, usually the same day.